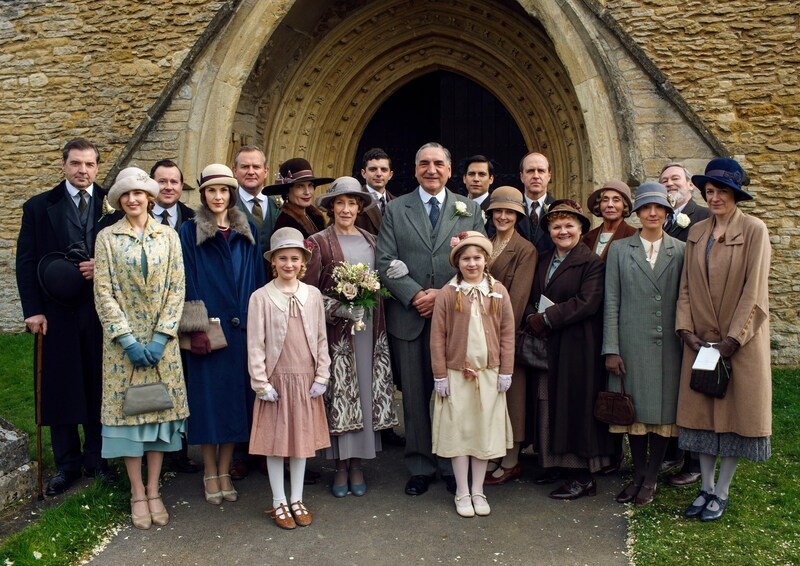 There is something very comforting about returning to Downton Abbey. Over six seasons, writer and creator Julian Fellows has crafted a cast of characters who you feel you know, want to succeed (or even in some cases fail) and leaves you invested in the their lives. This means that the sixth and final season of the successful British drama was always going to be tinged with sadness but as the show reaches it’s end, you do soon realise that it was time to close the Abbey’s doors for good. The issue with Downton is that it isn’t really offering anything new. The first two seasons dazzled everyone with a ridiculous, almost soap opera approach to drama in such a traditional, button-downed social setting. It worked because of the shocking stories, the great humour and believable characters. The last two are still present in the sixth series but it is the stories that struggle. The audience are invested so the fact that we are watching another eight episodes of Michelle Dockery’s Mary struggling to find love, put-upon Edith, played by Laura Carmichael, trying to get out of her sister’s shadow while the ever excellent characters of Penelope Winton’s Isobel and Maggie Smith’s Dowager Countess argue over this season’s big controversy. Even below stairs things aren’t too different; Anna and Bates (Joanne Froggatt and Brendan Coyle) struggle with this season’s attempt to make their marriage rocky while the best character of them all, Jim Carter’s Head Butler Carson, feels disgruntled about the changes which have been happening for the last three seasons at least. 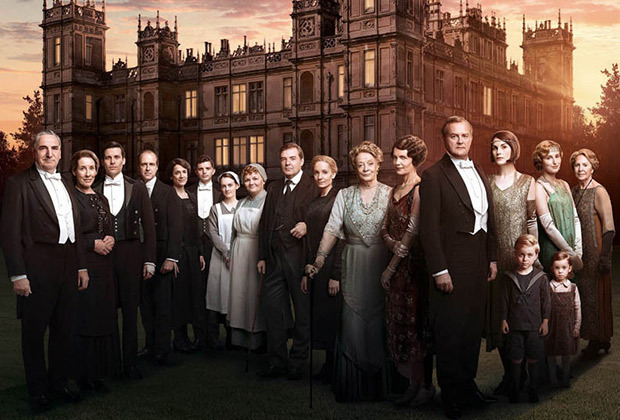 These issues seem to fall to the wayside because of how much you like the characters though and although some aspects of Downton aren’t changing, there are some stories which resonate and work effectively. The best is the surprise turn-around of Rob James-Collier’s Barrow. Five seasons he has been a terrible character and the way writer Fellows turns this story on it’s head makes for the most effective tale of the season, even if the resolution and some of the bumps along the way are very predictable. That does lead to the other issue Downton has had for a long while; no drama seems to last. Fellows can build tense moments very well and start the ball rolling on what could be a catastrophic scandal or moment for the Crawley family (or the people downstairs) but inevitably, nothing ever comes of anything. The biggest example of this is a story involving the ever dependable Robert Crawley, giving Hugh Bonneville his only real story of the whole season. Fellows hinted at his poor health, culminated this mid-season and then by the next two episodes everything was resolved. The constant reset is irritating but slightly forgiveable when this is clearly the final season. 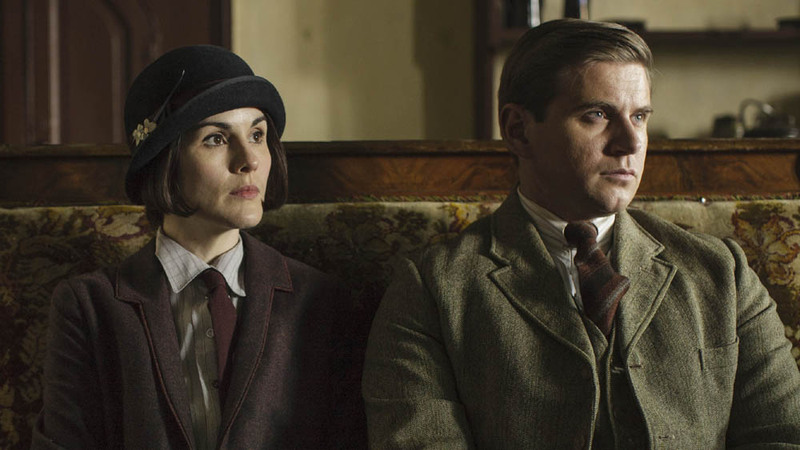 That is Downton’s saving grace. The fact that this is the final season meant that it needed to effectively wrap up the key characters stories and this was done very well. The final episode was a Christmas special so some element of good cheer was in order and although each of the character’s stories could be predicted after the first twenty minutes, it felt like an effective send-off for one of Britain’s best “modern” dramas. Overall, season six of Downton Abbey certainly demonstrated why it was time to close the door on the grand house and it’s inhabitants. The characters are the show’s saving grace, even if the stories have become quite stale, predictable and too easily resolved with no real consequence. For a finale to six seasons, it was handled well and resolved the show predictably but also satisfactorily. Best Episode – Christmas Special: A fitting end to a very good show. Should there be another season? – No. This was the best way to end a show that was coming towards it’s natural finish. Previous Previous post: Would you walk out of the cinema? Next Next post: Would Welcome to Night Vale make a good TV show?